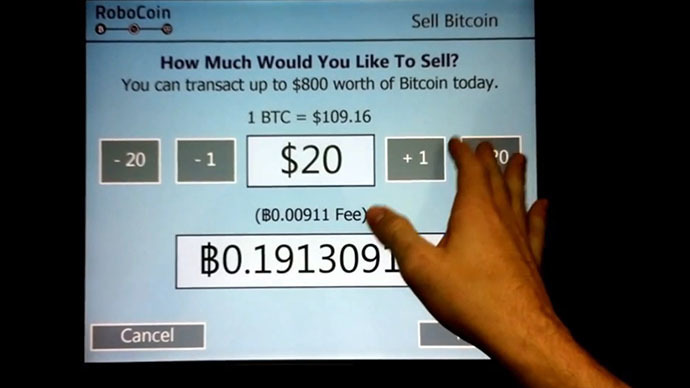 The world’s first bitcoin ATM will open in Vancouver, Canada, next week – dispensing Canadian dollars in exchange for the anonymous crypto-currency. But only if your palm scan matches the ATM’s records, that is. The machine will be set up near downtown Vancouver coffee house Waves, is one of five ATMs bought by Canadian firm Bitcoiniacs from Nevada-based producer Robocoin. 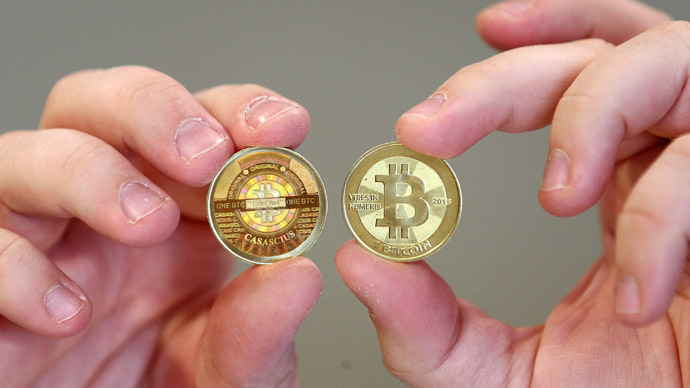 The machine will exchange bitcoins for Canadian dollars via Canada’s VirtEx exchange. The transactions themselves will be anonymous, the vendor says, but clients will have to identify themselves via a palm scanner first. This is done to enforce Canadian anti-money laundering laws, due to which the ATM will only allow transactions of up to 3,000 Canadian dollars (around $2,700) per day per customer. The four other ATMs will be rolled out in Canadian cities such as Toronto, Montreal, Calgary or Ottawa in December, the company says. 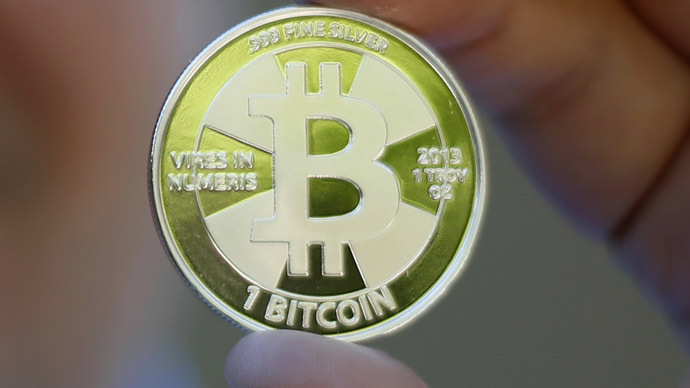 "Basically, it just makes it easier for people to buy and sell bitcoins," Mitchell Demeter, founder of Bitcoiniacs and co-owner of Robocoin, told CBC. 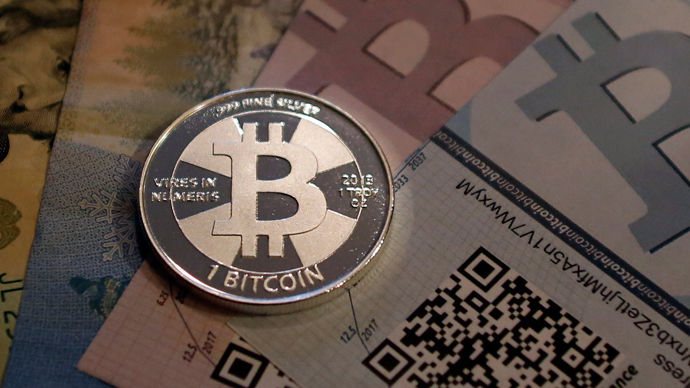 Bitcoin is an internet-based currency designed to exist without any centralized regulatory authority. New Bitcoins are generated by spending computer processing time to conduct complex calculations, and the process is limited by a maximum of about 21 million bitcoins that can exist. The currency has long been a fad among online privacy activists, financial futurists and shady dealers, but is so far little known to the general public. It lately hit the headlines after the FBI bust of the Silk Road website that US authorities say facilitated the trade in illegal goods and services, from drugs to assassinations.